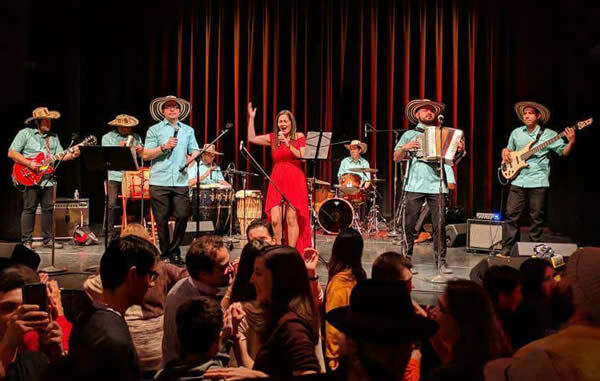 In last year's festival, more than 4,000 spectators were in attendance, and the event was covered by the local newspaper and television stations. We are anxiously looking forward to even greater success at this year's event, which will be held on Saturday, July 21 th 2017, from 11:00AM at 7:00PM at Canal Park by the Yards in Washington, DC. 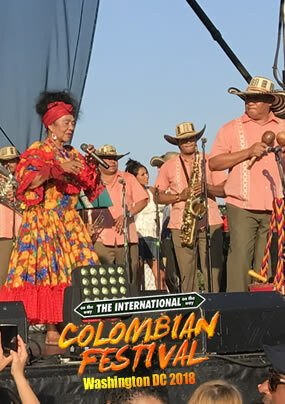 The festival this year will feature several artists, including famous renown Colombian Latin Grammy Winner 123 Andres . 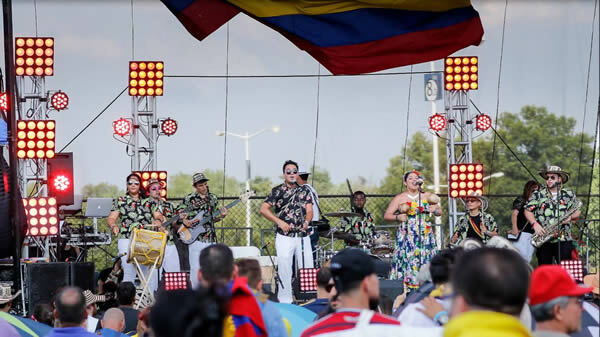 It will also count with the participation of Colombian salsa and vallenato bands and local groups, including La Colombopercutiva and De San Guashinton. We will also have our annual beauty pageant / fashion show with the renown Colombian designer Stella Bonds. 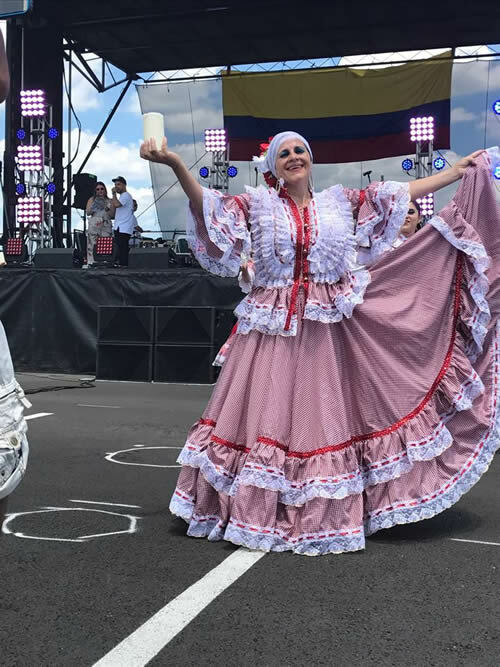 If you are a Colombian woman (or Colombian descent) from 18 to 32 years old, and you are interested in participating, please send your contact information to dccolombianfestival@gmail.com . 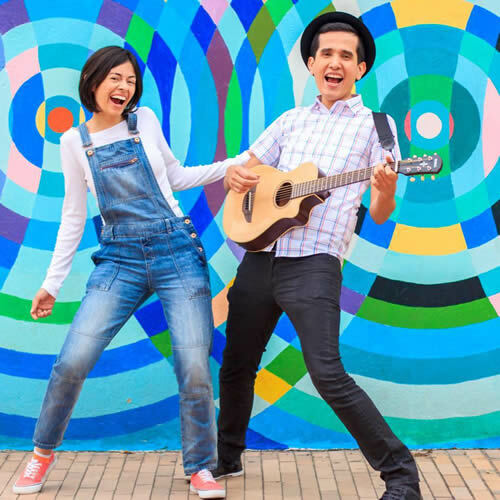 Additional activities include a late morning Salsathon, folkloric dances with Cultural Dance Center , children's games and moonbouncers, and more. A full list of performers and activities coming up soon!